A UNIT of the Killeen Group – the company founded by the late Tom Mahony and which controls the Toyota and Lexus franchise in Ireland – has been given the go-ahead for a huge car-distribution hub. The hub will accommodate almost 6,000 vehicles close to Dublin Airport on 13 hectares of land acquired by the Killeen Group in 2001. In 2016 the Killeen Group pushed for the land to be rezoned from greenbelt to warehouse and distribution use under a draft development plan being formulated by Fingal County Council. 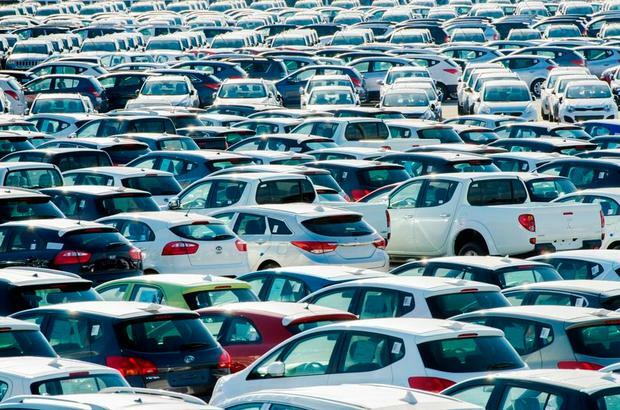 The company currently funnels imported cars to two separate distribution sites in west Dublin. It told the council in 2016 that its long-term objective was to relocate and consolidate its distribution operations into one strategic location. It said that the site near the airport is ideal, situated 20km from Dublin Port and close to the Dublin Port Tunnel. Killeen Group’s planners told Fingal County Council last year that the new hub would have “significant environmental, traffic and economic benefits, removing the need for vehicles to be transported from Dublin Port to multiple locations within Dublin city inner suburbs for storage”. In 2016, about 1,700 vehicles a month were being transported by the Killeen Group from Dublin Port to its two distribution hubs. Between 10,000 and 30,000 vehicles are expected to pass through the new distribution hub each year. It’s expected to operate at close to its almost 6,000 vehicle storage capacity between May and July, and November and January. The Mahony family remains one of the few local owners of a motor-distribution business in Ireland. It also has the Irish distribution rights to warehouse equipment and forklifts sold under the Toyota and BT brands. The family also developed the Mount Juliet golf resort, sold for €15m in 2014 to Emmet O’Neill and Brehon Capital Partners, and sold the neighbouring Ballylinch Stud to US billionaire John Malone for €40m. The family also once owned the Fota Island resort in Cork, but sold that in 2004 to the Fleming Group, which later spent as much as €90m developing it. Fota Island is now owned by the wealthy Chinese Kang family.